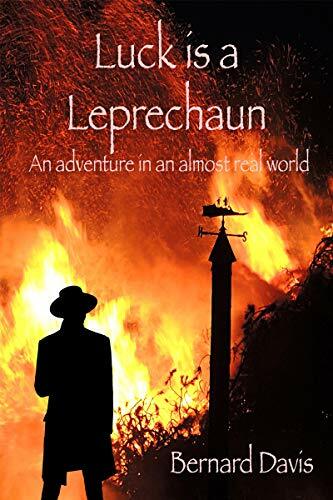 The Cold Tale will now take a back burner for a while, I’ve started to work on the sequel to Luck is a Leprechaun. The working title is Luck in a Pickle, but that will probably change as things move on. 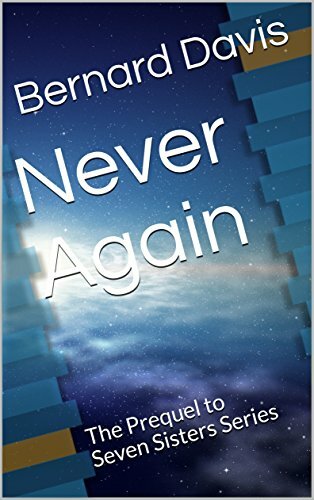 This will be written in the third person, I’m happier to read works in third person narrative, and while the first book went better than I might have expected, there are some restrictions on how much of the story you can tell when you are basically just following the main character around. Adverse and his nefarious twin sister will be front and centre for this one i think, CL will be something of a background character but still involved. I’ve been ‘advised’ that I need to give more explanation of some of the things that were left unsaid in the first book – why Marc? who are the old couple in the library? and what are they up to? So I’ll give them all more of an explanatory work-out this time round. Some weeks ago I submitted a short story to the Strange Horizon’s website. It was rejected, which was a little disappointing, but not the end of the world. 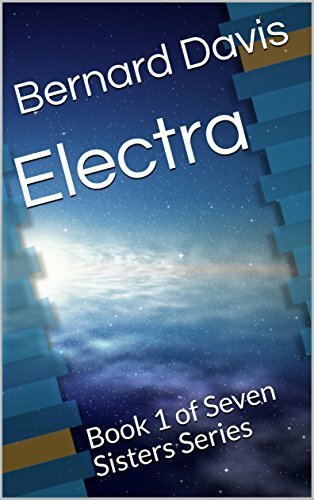 I blogged then that I felt I could quite easily take that short story and make it into a full-length novel with just a few minor changes. ‘Unwelcome Visitors,’ is the result and it’s starting to come together now. I’m about 11k words in and I have a nice list of characters who’re investigating a strange murder and a number of missing persons , all up on a snow covered moor in the depths of winter. Currently the time-scale covers just one day, although that will be extended as the action progresses, we’re nearly at the end of that first day. We’ve had a second body found in unusual circumstances, but no obvious cause of death yet – probably need to wait for a post-mortem to get that. Unlike the Leprechaun story, I’m telling this from a third-person point of view which I much prefer when I’m reading. The final draft has now been completed and read, with comments. I’ve incorporated all of the comments and corrections that I can. Mrs D was invaluable, as always in this process. It seems the scene in the Jobcentre is simply (and technically) wrong in how those places work, but as the scene covers some things I wanted to include and is otherwise not referred to again, I decided to stick with it. I’ve now sent a copy of the book off for a completely independent read, by a gentleman in the US who kindly offered to do that, so now I’m just waiting for the results of that to come back. Depending on what he says I should hopefully be able to publish fairly soon after that. I’ve changed the title of the piece to be ‘Luck is a Leprechaun.’ It still isn’t quite what I wanted, but as I don’t actually know what that would be it’s looking likely that we have a final title.